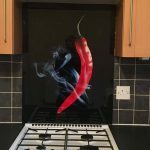 If you are designing a walk-in shower or are looking to cover walls with a stylish back painted glass splashback, we can help. 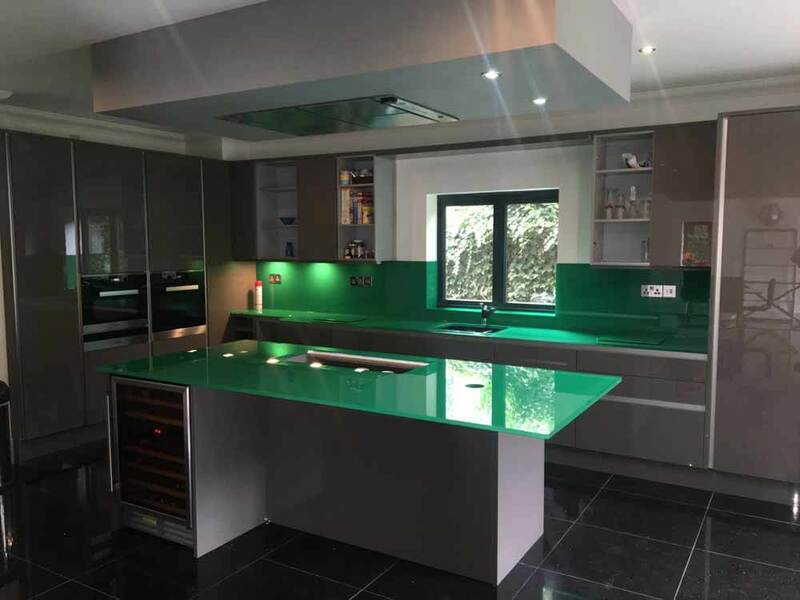 With expansive toughened glass walling, you can achieve stunning effects. 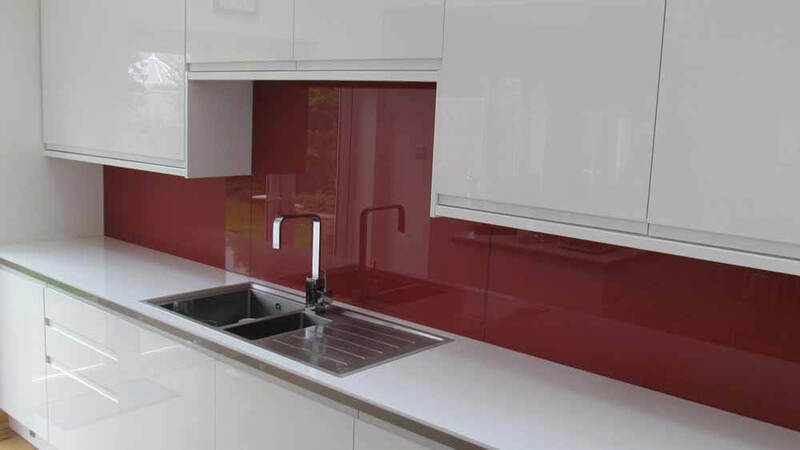 You can choose from coloured splashback, tinted mirrors, printed designs or keep it simple with plain glass. There are limitless options that can create spectacular results. 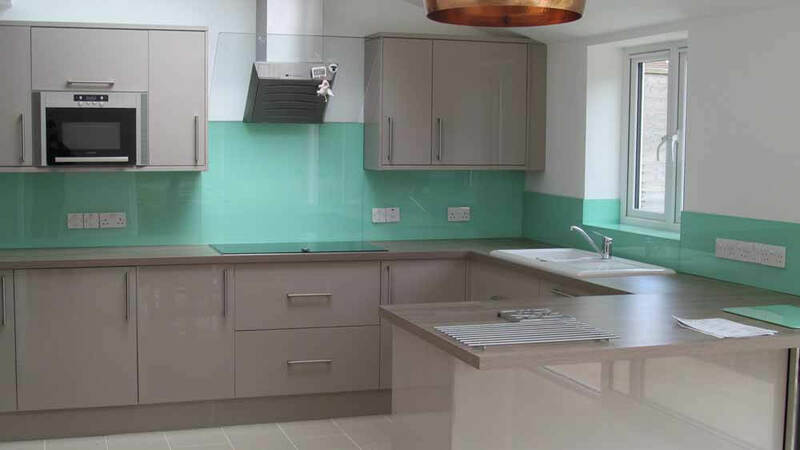 Back painted shower splashbacks, glass shower cladding and bathroom glass cladding can create a clean, light and spacious look. 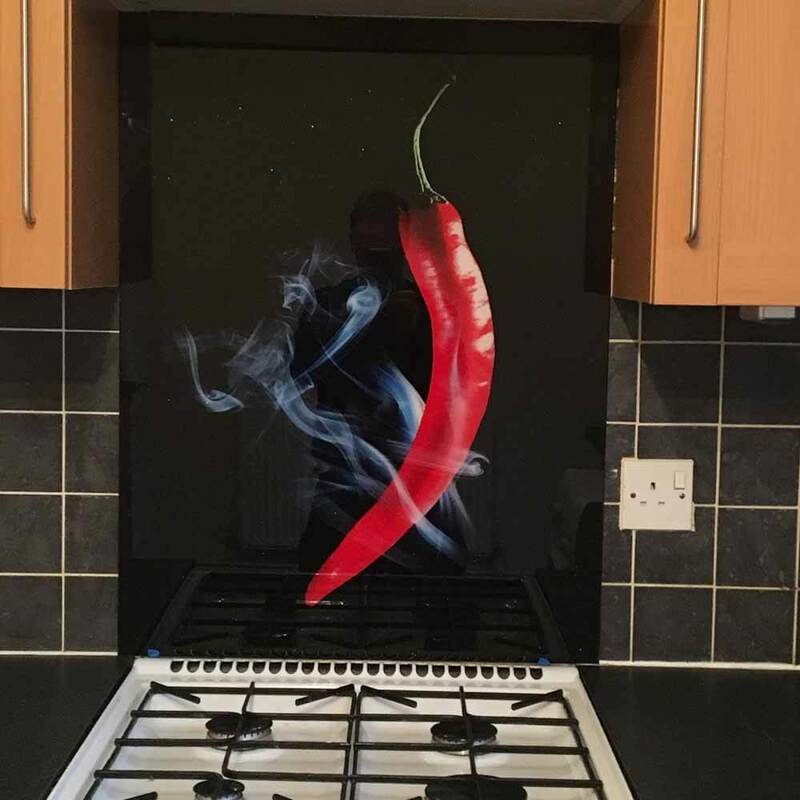 The glass panels can be all one shade or you can create a modern and contemporary look by mix and matching with different tints and colours or combining coloured splashbacks with printed glass cladding. 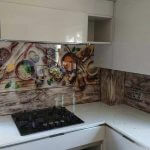 We are able to cut your glass shower splashback or shower cladding panels to fit your space perfectly, to allow for showers, taps and fittings and other existing features. 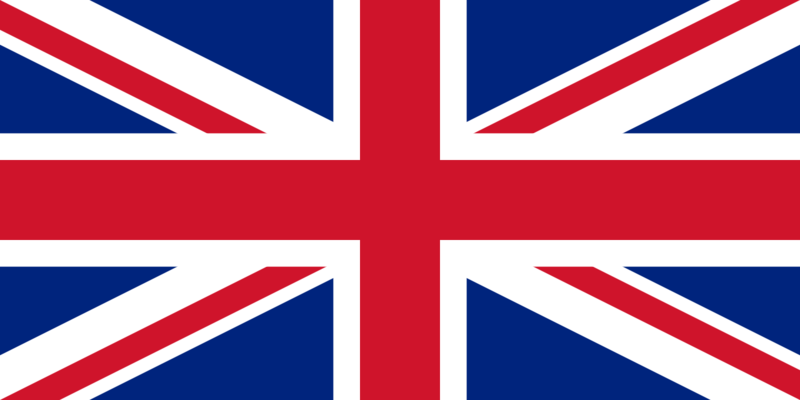 We use computer numeric control (CNC) and waterJet glass processing equipment for the most precise of cuts. 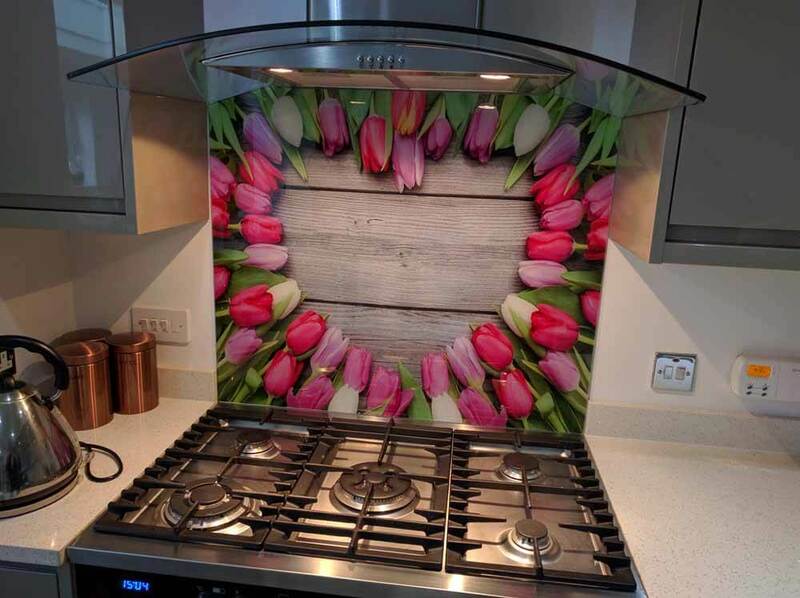 This allows us to cut out virtually any design in any shape or size, providing a flawless fit. This means that we can also cut into almost any shape you desire, giving your bathroom a truly bespoke look and feel. 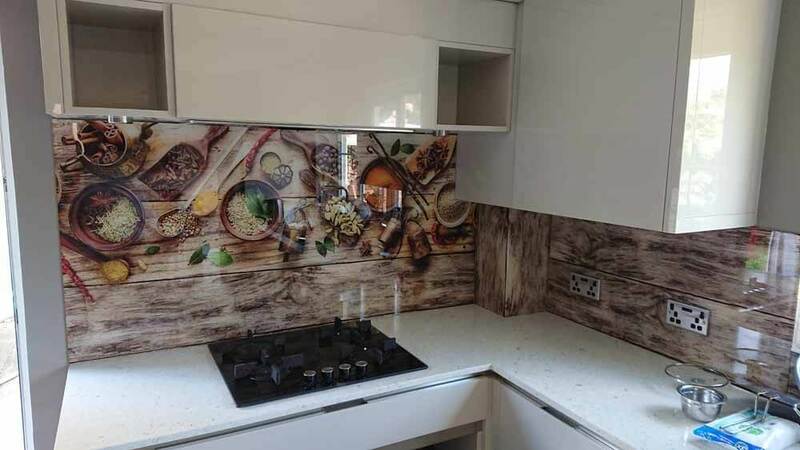 There are other options including the use of personal high resolution images or images from our library or on-line for your panels or bathroom wall cladding. 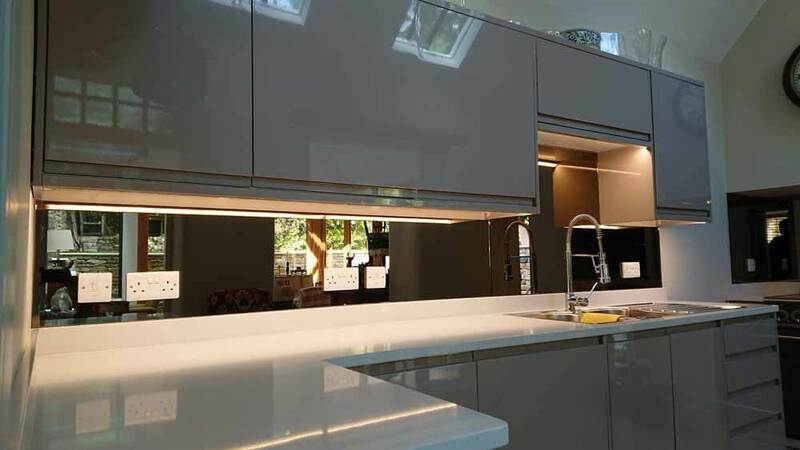 We understand every bathroom is different which is why all our bathroom glass splashbacks are cut to size in order to fit perfectly around you bathroom, we can also cut the glass to fit around light switches and any pipe work you may have. 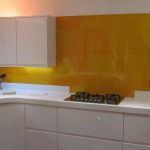 We can also cut and process glass shower screens and enclosures to match. 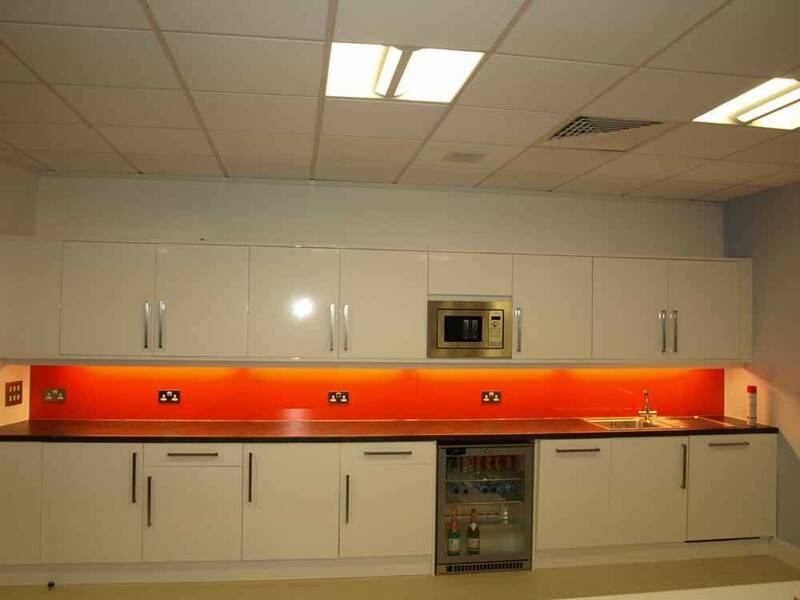 Toughened glass panels can also be used as stylish dividers or screens. 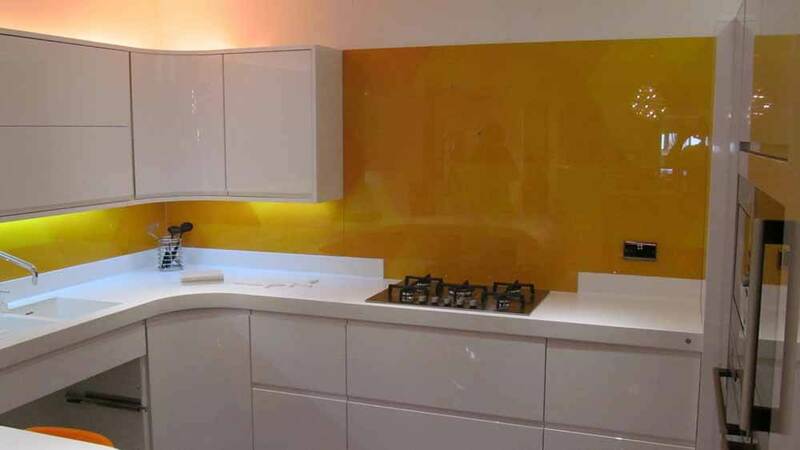 They can be tinted to give a contrast to the splashback panels used in the bathroom. 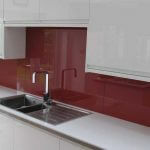 The panels are seamless, easy to clean, hygienic and fully customisable. 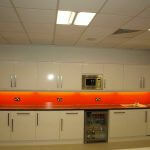 The panels are frameless and full height so ideal for shower enclosures or wet rooms. 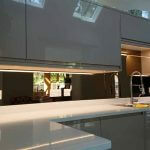 They can create a smooth sleek expanse of glass that looks luxurious. 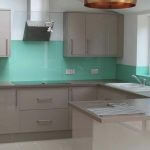 Our glass shower walls are made to measure and are fixed in place with premium silicone adhesive, therefore there are no grout lines to tarnish the seamless look or to accumulate mould and grime. 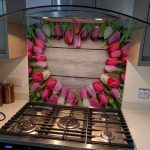 We can also make cut-outs for showers, taps and other fixtures to give a perfect and precise finish using the latest cutting technology. 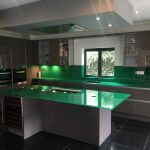 For more information on any of our products please don’t hesitate to contact us on 01793 513864.